In an earlier post, we talked about how you can use WordPress plugins to quickly – and rather effectively – optimise your site for mobile browsers and devices. It’s true that WordPress offers a great platform for building excellent mobile-first sites. Vanilla is easy to use, generally fast, and loads quite quickly on any device. You can enhance this with the use of a few select plugins or themes, which offer you a lot of easy flexibility when it comes to developing your site. While in a lot of cases, these can be very useful, using too many is a quick short-cut to killing your reach on both desktop and mobile. Many people tend to quickly jump into using a lot of plugins, but tend to completely ignore the negatives. This might be because the people who over-rely on plugins generally aren’t all that tech-savvy, but there’s a number of serious technical issues with using too many plugins. Once you move beyond basic WordPress tasks – blogging, editing posts, maybe using the built-in analytics – it becomes clear that the platform is not configured as optimally as it should be. This is in part due to its sheer number of features. A lot of features and options aren’t immediately apparent (such as ‘Screen Options’), and so it makes it difficult for novices to optimise their sites from the get-go. It’s worth familiarising yourself with WordPress’ full features by checking out some WordPress tutorials. Taking the time to learn more in detail about the platform’s structure and features will help you get over some basic hurdles. Optimisation can be complicated even further when plugins are introduced. 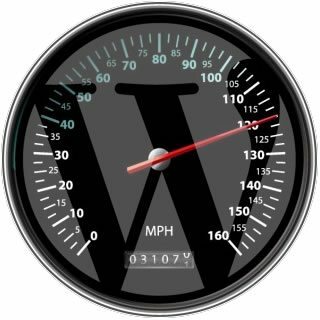 Those who don’t have a pretty comprehensive knowledge of the ins-and-outs of WordPress are going to run into some roadblocks when they can’t compensate for the loss of optimisation introduced by plugins. As you install more and more plugins, you might notice your site becoming less functional. Plugins tend to work well when used alone because they’ve generally been developed with one function in mind. They are, however, rarely tested against one another. When you have lots of plugins interacting with one another that have not been designed to do so, you can expect bugs as the plugin interactions grow more complex. As well as the relationships between plugins leading to bugs, using too many can dramatically slow down your site’s loading speed. As discussed previously, speed is vital when it comes to engaging mobile users and is a (albeit marginal) ranking factor for SEO. Multiple plugins require multiple internal and external server calls and are all that much more to load for users. The same goes for themes – many of which include features you will never use but will nevertheless bloat your site further. It’s really not worth sacrificing spread and engagement at the altar of convenience. For example, ‘social share’ plugins are among the most problematic. You’ve probably seen these before – they’ll have a little Facebook or Twitter icon, a ‘share’ button, and a display of how many social media shares that page has had. Every time you load a page with one of these on, it has to make multiple server calls to the social network. Removing these will give your speed a massive boost. One really simple way of testing a plugin for speed is by testing your site through Pingdom. 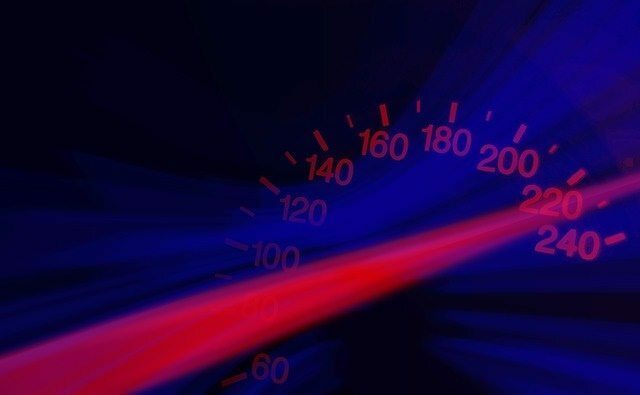 Pingdom analyses the loading speed of your website, breaking it down into distinct, intelligible categories. This enables you to see the source of any bottlenecks or slowdowns on your page. Load-time – Simply put, load time is the length of time it takes to load a page. However, testing engines tend to break this load-time down into its composite parts. You can see exactly which elements are slowing down your load-time, precise to the millisecond. This will often be presented in the form of a ‘waterfall diagram’. “As each resource is requested and processed by the browser, a new object is added to the waterfall diagram, and on and on, until the page is finished loading” explains Mike McCall in this useful video on load-times. Waterfalls enables you to analyse the exact sources of prolonged load-time, work out which plugins are using the most resources and which are the least efficient. This knowledge will enable you to take effective action. Page size – Page size refers to the file size of the HTML page itself – again, this can slow down your load-times if it’s too bulky (which plugins can obviously contribute to). Requests – The number of requests a site has relates to the number of times the server is ‘asked’ by a user to load files. For example: a HTML page with 10 images would return 11 requests. The more server requests per page, the harder the host server has to work. Therefore the more plugins you have, the more requests have to be made each time the site loads. Too many requests, and your site will run slower than it should. After that, run your site through the test again – this time, with no plugins. The results should speak for themselves. Ask yourself: how important actually are your plugins? If plugins are slowing down your site, it might be time to cut them loose and find a different solution. You need to do whatever possible to minimise load-times, and while a couple of plugins can help this, too many can actually be detrimental to this goal. To build a lightning-fast and functional WordPress site, it’s best to start from the ground up. Web design: custom illustrations or stock photography?